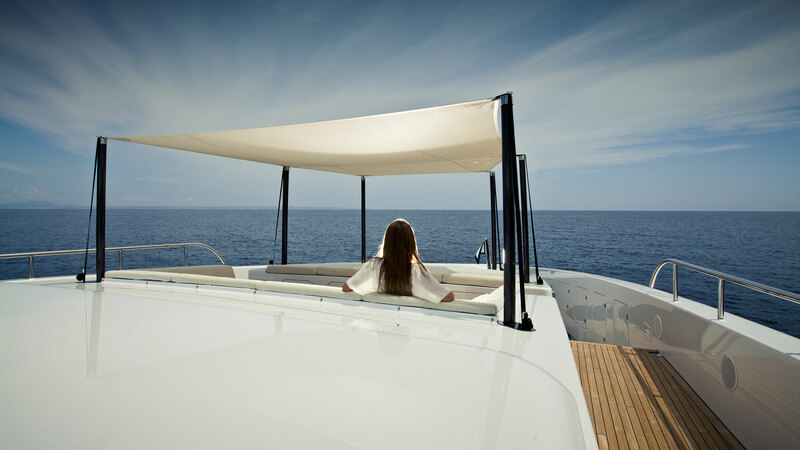 MySmartYacht | Looking for a high grade, comfortable and innovative yacht? Looking for a high grade, comfortable and innovative yacht? My smart yacht has got you covered! We offer a wide collection of yachts, catering to your individual requirements. Each and every yacht in our collection is unique, complete with advanced technology and custom details.